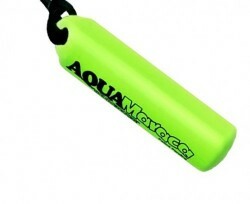 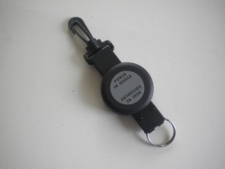 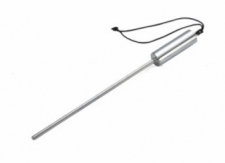 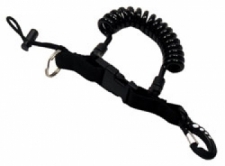 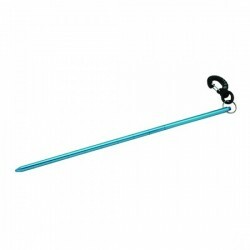 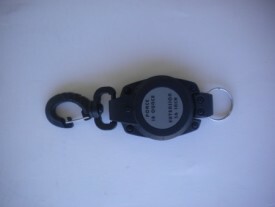 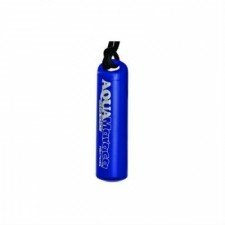 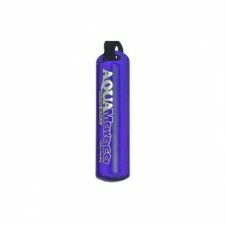 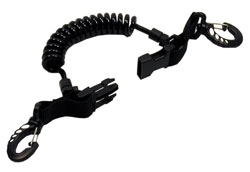 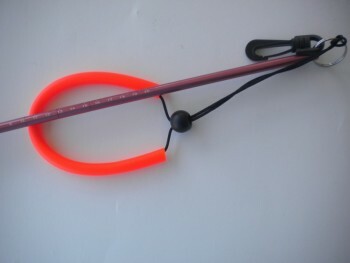 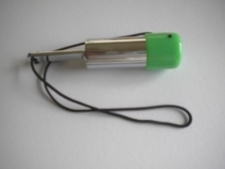 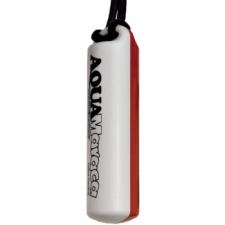 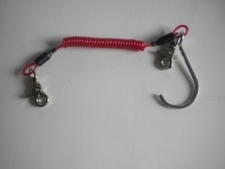 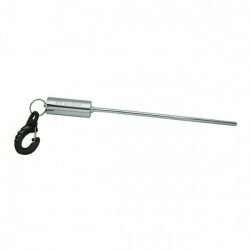 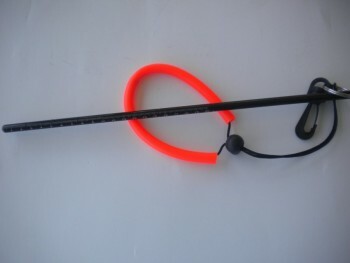 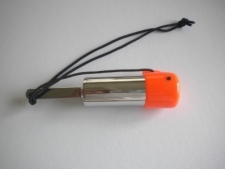 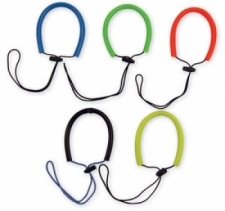 Retractors, Pointers, Lanyards, Noise Markers & Tank Bangers! 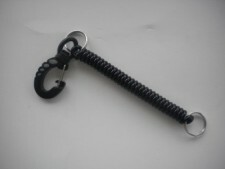 Tank Rattle w/ 8 inch pointer end & Delrin Grated Clip "1 Only!" 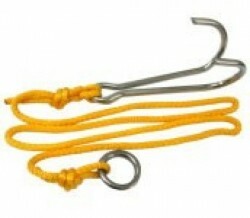 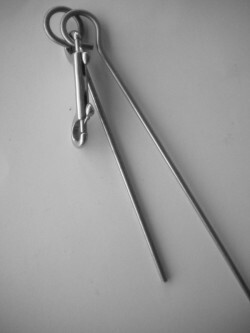 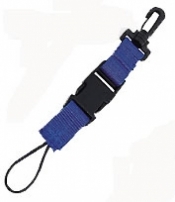 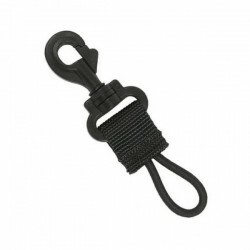 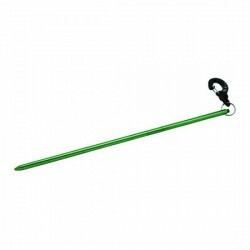 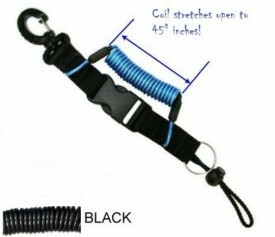 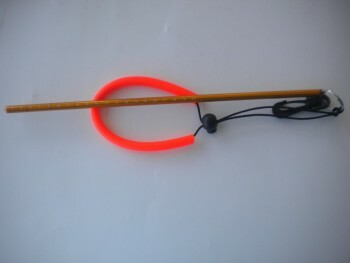 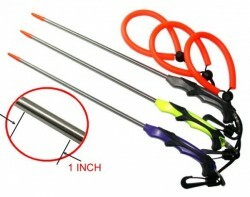 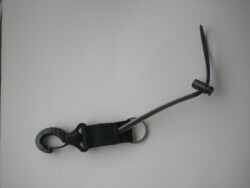 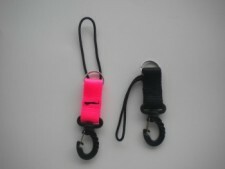 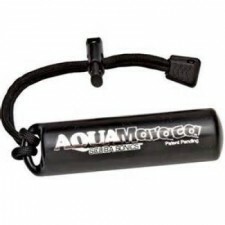 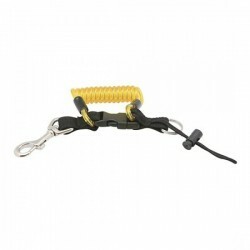 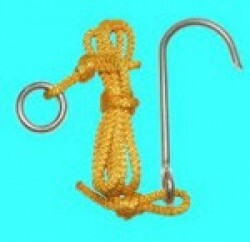 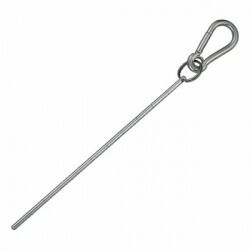 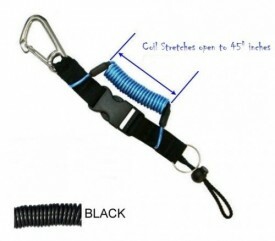 Pointer end w/ Carabiner clip "1 Only!" 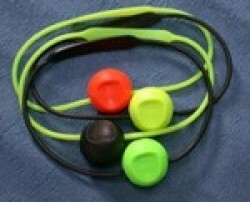 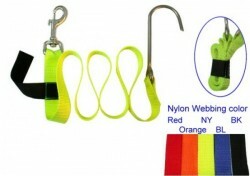 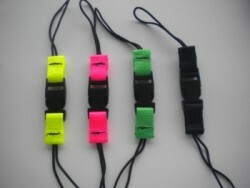 Bungee Lanyard NEON YELLOW w/ SS Swivel Bolt Snap " 1 Only!" 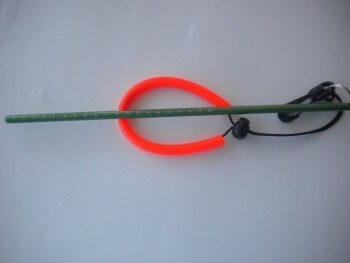 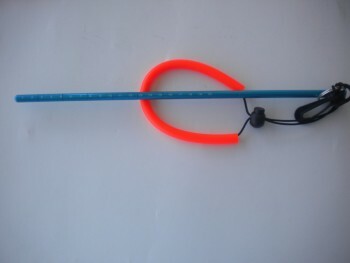 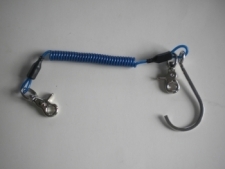 Blue Colored Underwater Pointer w/ Camera Threads "1 Only"
Tank Rattle w/Magnetic Cap "GREEN"
Tank Rattle w/Magnetic Cap "ORANGE"
Retractor w/ 36 inch Reach non-locking model! 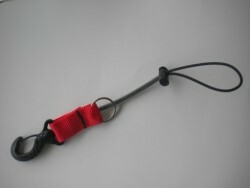 Deluxe Large Bungee Lanyard w/ OPTIONAL Locking Barrel "Red Webbing"
Deluxe Large Bungee Lanyard w/ OPTIONAL Locking Barrel "Black Webbing"